The Suzuki Parent should order a FULL SIZE (4/4) Violin for 6 months from Johnson Strings to be delivered by the first day of the semester, as well as a full size (4/4) firm contour sponge. DO NOT order an instrument for your child. Your teacher will size your child before the children start their lessons in November. To view more videos from the Suzuki Violin Pre Twinkle Demonstration playlist, click the button in the top left corner of the above video. 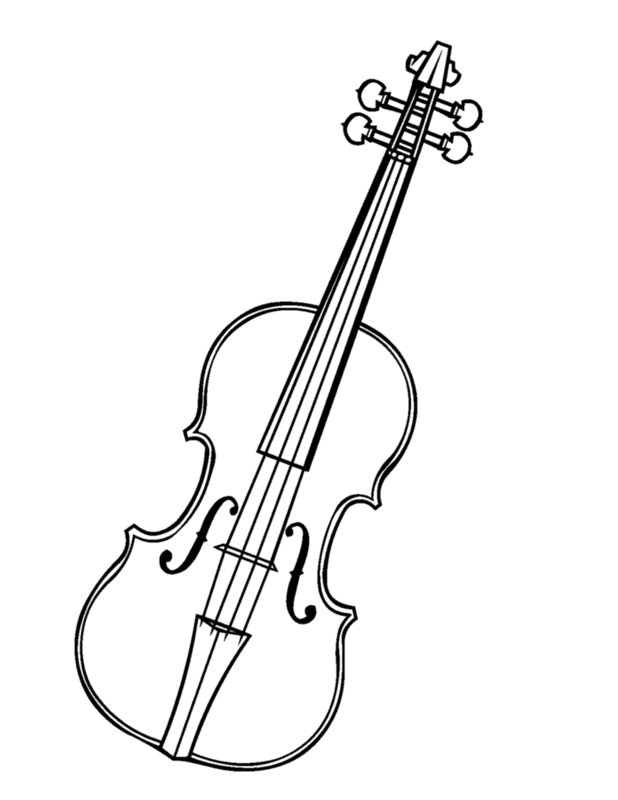 Johnson String Instrument is scheduled for Thursday, May 9, to deliver/ pick up any exchanges, returns as well as drop off any orders that have come in. If you need an exchange, let them know by Wednesday, May 8th at the latest.